Seemed interesting before I watched it. Felt off while I watched it. It had its reasons. 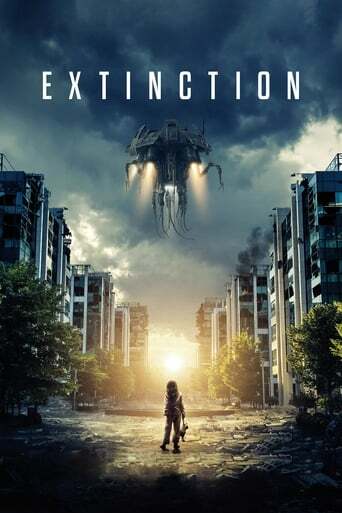 What is it with Netflix and bad Sci-Fi movies?